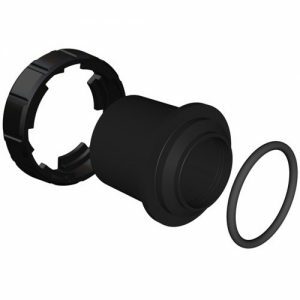 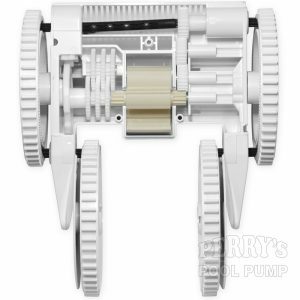 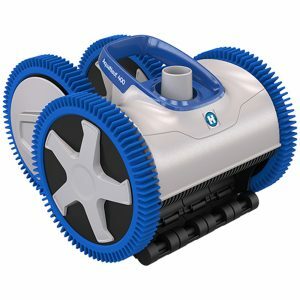 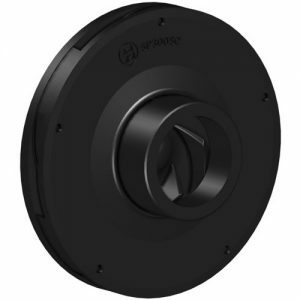 View cart “Hayward Super II Pump Housing SPX3020AA” has been added to your cart. 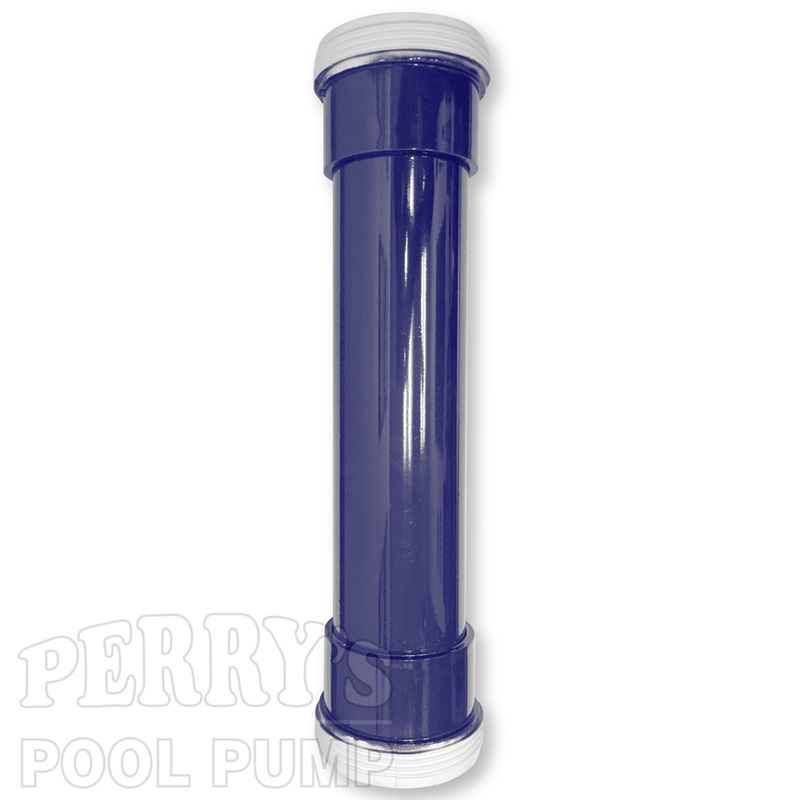 We hand make this bypass system so you can remove the cell from your system and allow water to flow through. A great way to winterize your pool!